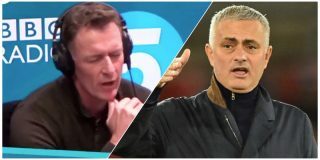 The opinionated Chris Sutton believes Manchester United manager Jose Mourinho wants to be sacked by the club. Formerly of Chelsea, Sutton is now a pundit for BBC Sport, and he says Mourinho is willing to be given the boot at United with results getting worse. 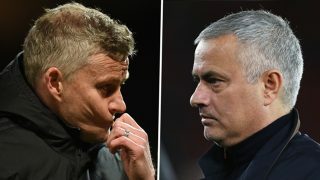 Relegation-threatened Crystal Palace and Southampton have both took a point each from United in recent weeks, and that’s not the form of a side fighting for a top four finish. 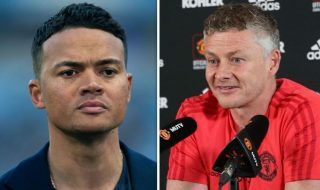 Judging by Sutton’s view of the United manager, it’s clear he thinks Mourinho knows his time is up but won’t walk as it rule out any compensation package. On BBC Radio 5 Live last night, Sutton said, as per the Daily Star: “Mourinho is a better watch than Manchester United at the moment. “Mourinho does more point scoring off the pitch than his team does on it – which is telling. It’s not a happy camp. “People forget it, they finished second last season. “Look where they are now, what’s going to happen in January? 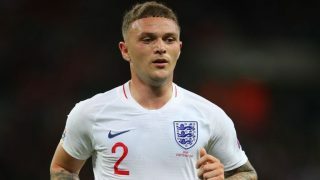 “Can he be trusted with a pot of money to bring players in? “This is a United team who are falling at an alarming rate. “I think he wants the sack. I’m telling you, he wants out! “Why would you behave in that manner? “He signed Pogba. He signed Sanchez. His signings have been a disaster and he wants more money? In fairness to Sutton, he makes a valid point about trusting Mourinho with more transfer funds. 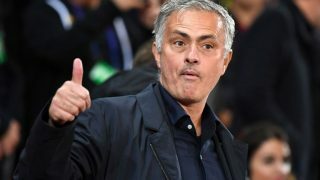 The club must be thinking about life without Mourinho with the way things are heading and that will surely rule out the possibility of Mourinho getting a target of his own next month, when the winter transfer window opens. That’s not to suggest United won’t do any business. 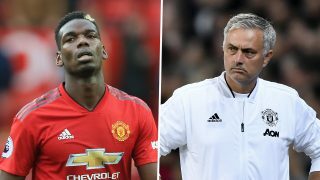 Eric Bailly was planned before Mourinho got the United job and a similar sort of signing may happen again as it wouldn’t take a rocket scientist to identify United’s problems in central defence, however, this is exactly where a Director of Football can come in and express his or her plans at directing the club for the future. Watch Sutton’s Mourinho rant below. United host Arsenal at Old Trafford on Wednesday night. A defeat will make a top four finish even harder.